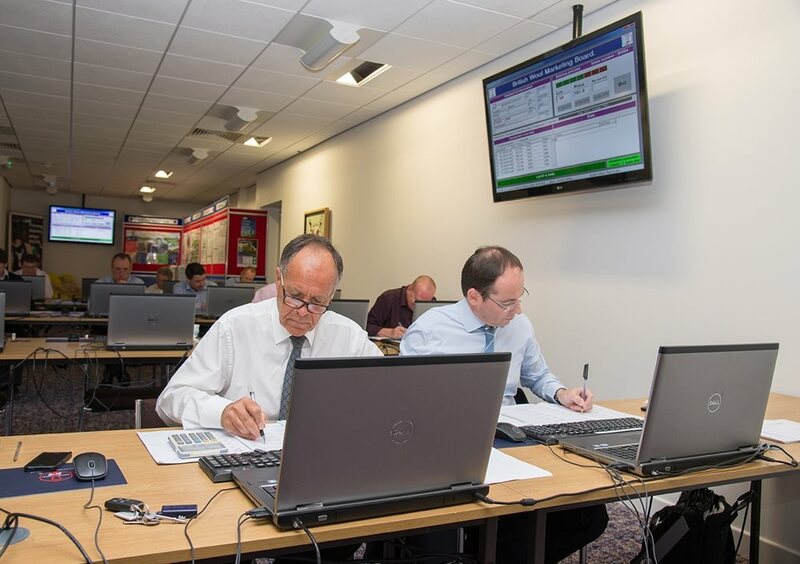 Wool auctions are held at our Bradford head office, with all wool offered for sale through our electronic auction system. Before each sale, a product catalogue is produced and sent to all buyers. Twenty sales are rostered over a twelve month period, with between 1.5 and 2 million kgs of wool offered each sale. Sales are attended by registered buyers, most of whom are merchants trading internationally and supplying end-users. They buy in lots of approximately 8,000 kgs in order to fulfil orders to manufacturers. To give greater choice and flexibility for buyers, a good percentage of the clip is now sold forward on a three and six month available basis, giving buyers the option of taking the wool any time during this period. Once the wool has been sold, the buyer is asked to pay for it before collection, and has four weeks to settle the account. View our upcoming sales here. Read our 2018 Information & Wool Values here.